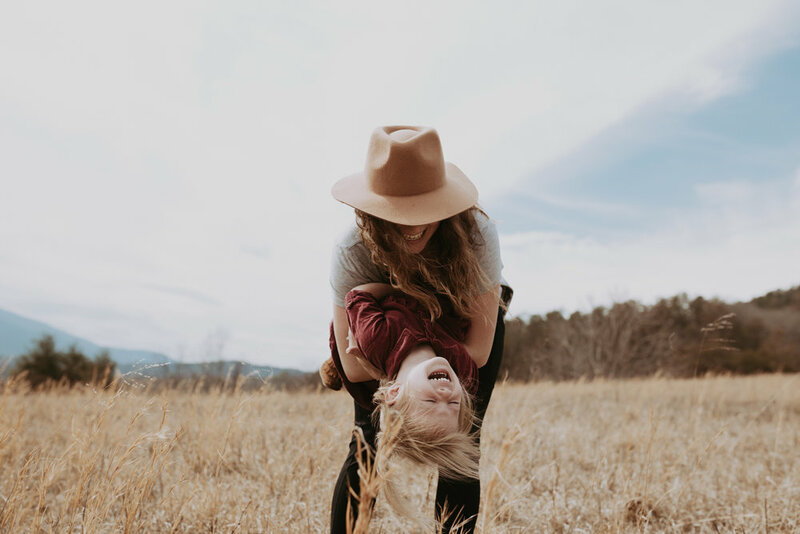 a day spent in the great smoky mountain national park with one of my best gals and her littles. 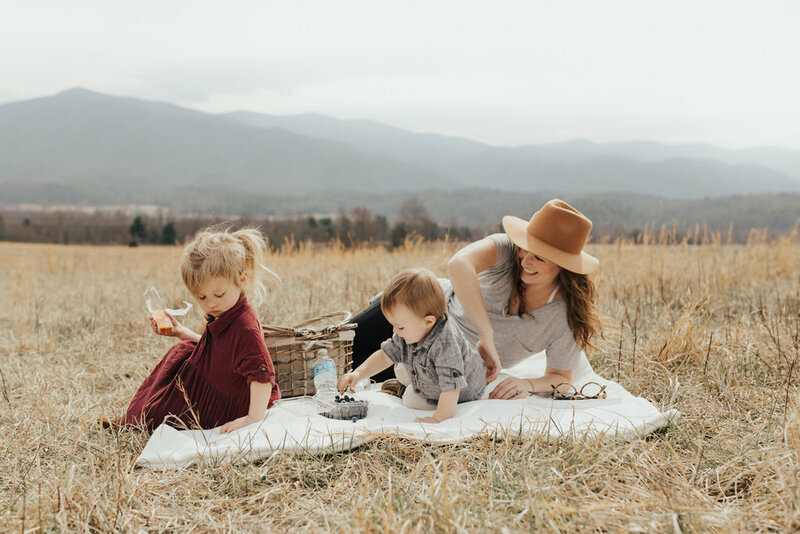 we drove around cades cove, played with bubbles in a tiny buttercup fields, and shared a little snack while letting the kids run for a bit. this is skylar, jax, and whitney.